The 387th seems to go under several names. 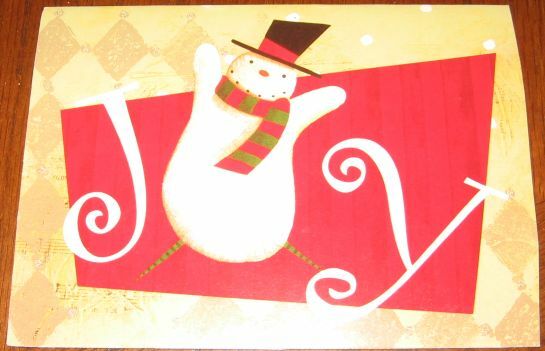 It is the 387th Postal, the 387th HR (Human Resources) and the 387th DPW (Department of Public Works). Army abreviations and unti designations are a lot more complicated today than 50 years ago. 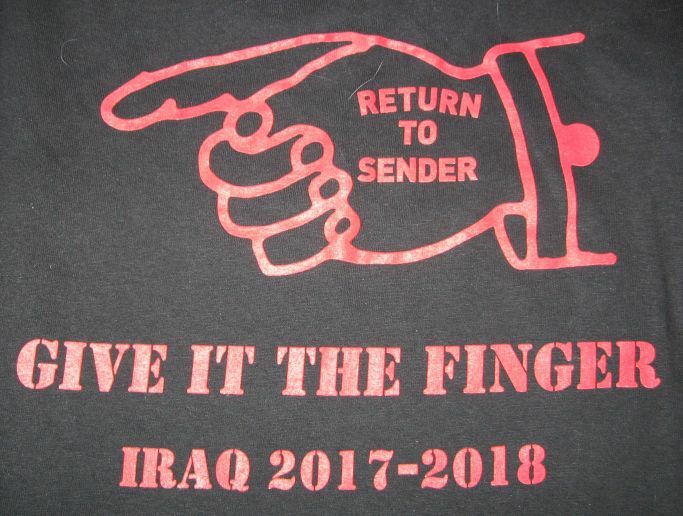 Pictured below are shots of the front and back of a t-shirt sent to us by LTC Tia Weeks, Camp Buehring, Kuwait. 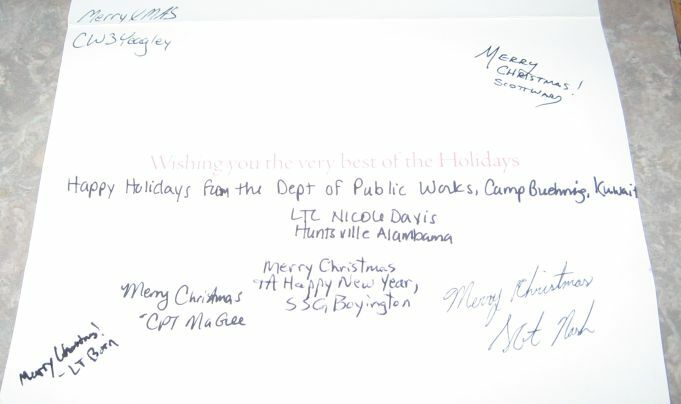 And below are shots of the 2017 Christmas card from the DPW, Camp Buehring, Kuwait, signed by some of the members of the unit.